2017 has been an eventful year so far for Tech-ni-Fold, having successfully launched the brand new Tri-Creaser Advance system. This new development made its UK debut at PrintWeekLive before heading off to exhibitions around the world including Gulf Print and Pack in Dubai. We are now looking forward to the remaining dates for the year, and there are two upcoming UK exhibitions where you can expect to see the Tri-Creaser Advance alongside some other developments. 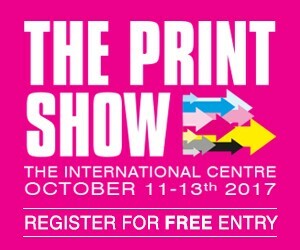 First up is The Print Show which takes place 11th – 13th October at the Telford International Centre. This will be a joint show between us and CreaseStream so expect to see some machine, including a brand new development, alongside a selection of our tools. Find both companies on stand 105A. 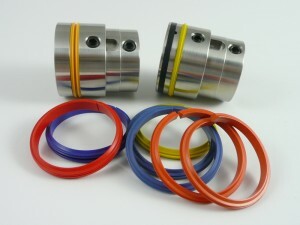 Secondly, IPEX which this year is returning to the NEC in Birmingham from 31st October – 3rd November. For this exhibition Tech-ni-Fold and CreaseStream will be going their separate ways for the first time ever, giving both companies room to show their wares. We shall be highlighting the new Advance system but will also be showcasing some of our less talked about solutions including products for perfect binding and saddle stitching machines. 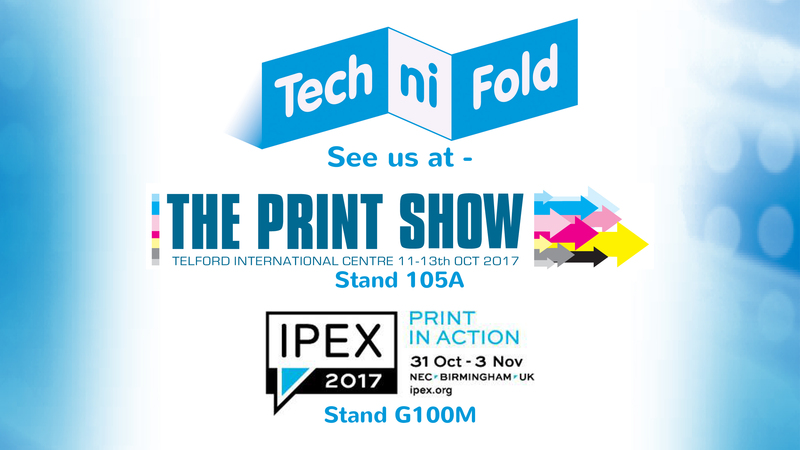 Tech-ni-Fold will be on stand G100M. Both exhibitions are free to attend, providing you pre-register, and links for tickets can be found below. We are also taking bookings to guarantee you an appointment with one of our staff so if you are looking to improve how your business does its finishing, or are a customer with a technical enquiry, or even a reseller looking for an exciting new product line, contact us today and we’ll get you in our diary.